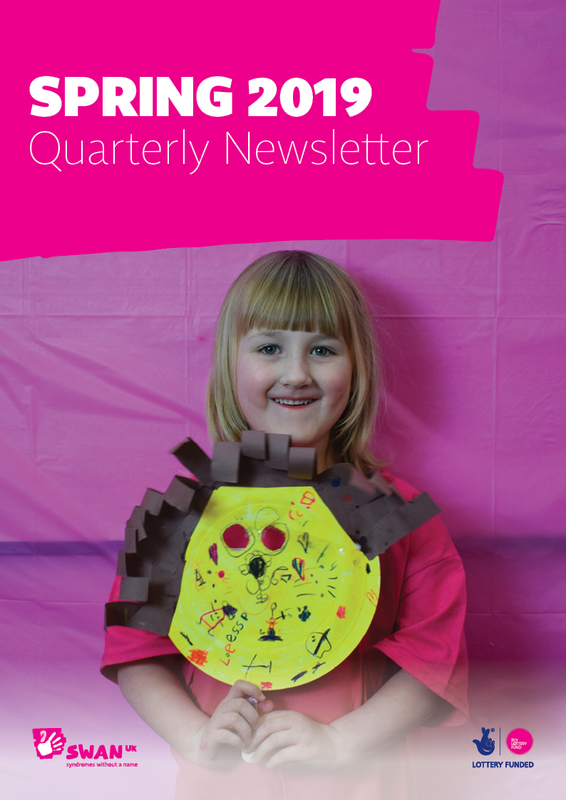 Spring is here, and so is our quarterly newsletter! Have a read of our SWAN UK Quarterly Newsletter Spring 2019 and catch up on the latest news from the SWAN UK community. WE WANT TO HEAR FROM YOU! INTERESTED IN SHARING YOUR SWAN UK STORY?